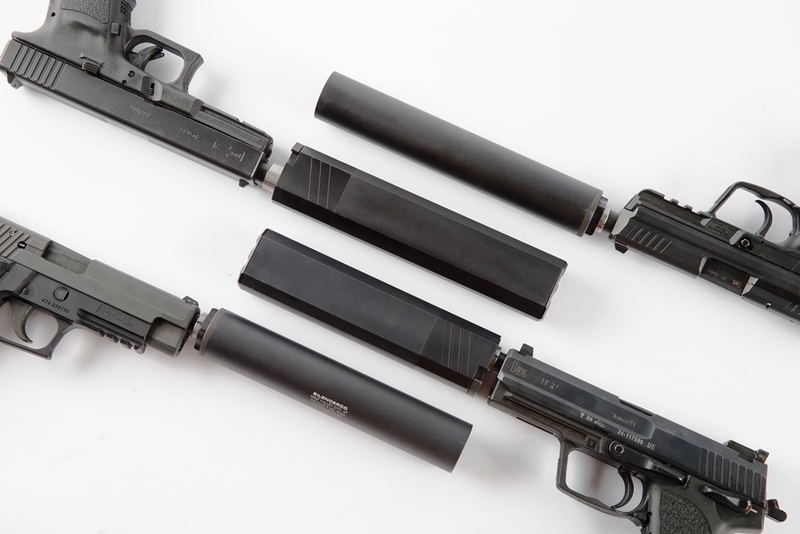 The main mission of the American Suppressor Association (ASA) has always been to get the National Firearms Act (NFA) regulation removed from silencers so they could be purchased just like a normal firearm. Well, that may happen very soon! The U.S. House of Representatives now has a bill being proposed by Matt Salmon (R-Arizona) called the “Hearing Protection Act” (phenomenal name by the way, the individual that penned that title needs a raise). What the Hearing Protection Act or H.R. 3799 would accomplish is tremendous! Currently, you have to fill out a Form 4 (NFA Federal background check) which takes about 2-4 months to get approved to buy a silencer. If the Hearing Protection Act would pass, you could instead fill out a standard Form 4473 (Federal background check for non-NFA firearms) which takes anywhere from 2-10 minutes on the short end or 5 business days at most if you’re delayed. The Hearing Protection Act would also eliminate the $200 Tax stamp. So you would only pay the price of the silencer you want; nothing more. These two revisions would boost silencer sales tremendously since most individuals don’t buy one because they either: (A) Don’t want to pay an extra $200, (B) Don’t want to wait an extra 2-4 months or (C) All of the above. A third small, but significant item to note in this bill is the “Preemption to State Laws in Relation to Silencers.” What this small section simply states is if the bill passes, this Federal law would be the final say. No state, municipality, or county could try to regulate silencers or overrule the bill. Silencers would be equal to normal firearms in regards to background checks and paperwork. It’d be cut-‘n-dry; black-‘n-white; no “ifs,” “ands,” or “buts” about it. This bill by Matt Salmon (R-Arizona) has 10 Co-Sponsors and strong, early support from the ASA and NRA who also helped in drafting the bill. The upside of this bill for firearm owners, sportsmen and sportswomen is truly phenomenal! An overview of H.R. 3799 has been released ahead of time before it’ll be shown to the public in its entirety. Hello everyone! I'm the C.M.O. and Manager for The Guns and Gear Store of Rogers and Waite Park, MN. Also, I'm a Smith & Wesson Certified Armorer, Glock Certified Armorer, a guest writer for Sierra Bullets, an avid pistol shooter, reloader, and have an addiction to classic double-action Smith & Wesson and Colt revolvers. 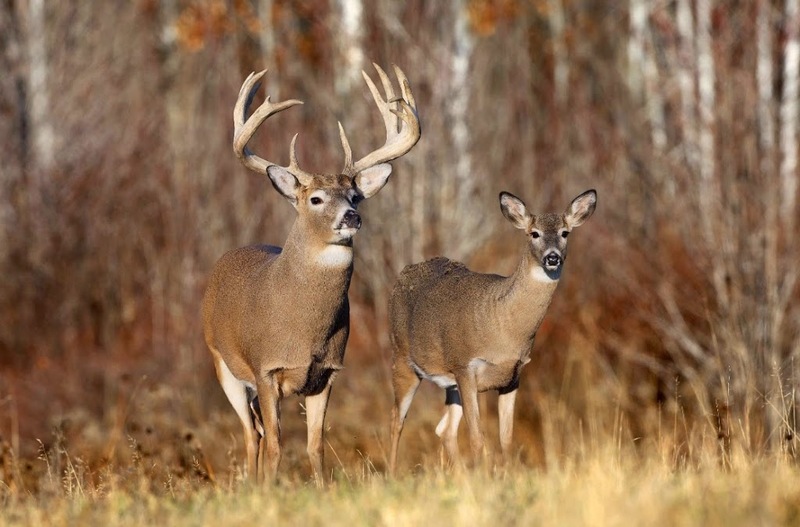 I love the challenge of hunting different game whether its elk, black bear, feral hogs, whitetail deer, or prairie dogs. What can I say? I love my firearms, the great outdoors, and I have a wonderful family to do all of this with! Wait and see is not the best action, since it is a NON-action. Thing to do is contact your congressman and ask him to co sponsor. It’s more difficult without a number (HR nnnn), but you can still refer to it by its name and ask for support. Oh, and you forgot the third impediment to silencers…they are pretty darned expensive. Hopefully, mass production made possible by removal of the other two items, will bring priced down, too. The number of the bill has finally come out which is good (H.R. 3799) so you can finally petition your legislators to back this bill. First, of all you’d begin to see a used market which currently does not exist. Under current laws, even if you want to sell your used silencer to a friend, they would have to fill out a Form 4, wait 2-4 months and pay $200. As a result, there is no used market. So that would open up. Also, you’d see a flurry of people start making silencers for the 1st time similar to the AR boom back in 2011. This would heavily dilute the market and hopefully drive down the pricing for everyone. What also may happen though is in 3-4 years all those startups could go out of business, and the original, long-standing companies would still remain (cream always rises to the top). Like I touched upon, it’ll be interesting to wait and see what will happen… But also like you said, during these exciting times we must be pro-active with our representatives as well! Here’s what I don’t understand yet. If she was able to get this paessd then ARs would be an NFA item. Does this mean they could still be sold if the buyer went through the NFA process? If I have to register mine and an assault rifle is not treated like any other NFA items what would stop me from just paying the tax, which I would have to do anyway, and making them all short barreled rifles which as of now I can transfer? Her idea of reducing gun violence would lead to a huge increase to SBR, no sense what so ever. I have a couple NFA items already and I guess I better go ahead with the gun trust I was talking to a lawyer about anyway. Throw them all in there that way my kids can still have them. Another great blog. Thanks Adam for hard work keeping us informed. I’m not going to hold my breath for this to pass. Most of those who will vote no are still under the impression that it makes the gun silent so you can shoot someone without anyone knowing. We were discussing this at the range, We figured they’ll add Suppressors to Obamacare to help boost the enrollment numbers. While wade has a point on the general publics impressions on silencers to me it’s an accessory! Nothing more than an AR hand gaurd or adjustable gas block and shouldn’t be regulated however as for steps in the right direction this is a leap. And before someone gets butthurt “silencer” was used in place of Suppressor to emphasize the ignorance of the public opinion. Has this Bill made headway to passage? I knew the reelection of Ffchrer Obama would be a dsitsaer for us. The scary thing is he hasn’t even started his second term yet. I voiced my opinion about him throughout his campaign and it was met with hostility sometimes. There was no shortage of Obama supporters telling others to calm down; he would never touch the 2A. They laughed at and mocked people who they claimed were “panic buying”. This was happening everywhere, even here on TTAG. It was very frustrating but looking back on it now I am thankful for these naefve Obama supporters. Because of them I was able to nearly double the money I paid for some of these soon to be banned rifles. One was sold to one of these Obama supporters, HA! Happy Holidays, and thanks for the New Year bonus. I don’t think it would be dumb to pay up to $250 for a stripped lower at this point but you’d be a fool to pay the priecs that full rifles are going for right now, especially since many of the rifles available are the leftover crap that nobody wanted when anything better was available.My reasoning is that the priecs for lower-receiver parts kits, upper receivers, etc. are all going to be at or close to normal levels over the next few months, making the lower receiver the only war inflation priced part. I haven’t seen any indication that reputable makers of complete uppers are engaging in demand-driven price increases, for example, just that they’re quoting longer wait times. I can live with that.NB: I’m talking about AR-class rifles here. If you want an AK-class rifle of good quality, the lower-receiver option doesn’t apply and good luck finding a nice one at a decent price. Previous story Is Your Everyday Carry Knife Legal?